I don't know about you but I don't feel like I'm fully dressed without my perfume on every day. Quite frankly I feel naked. I love a good fragrance but how did they become sooo damn expensive? I see some people with bottles lined up on their pretty little dressing tables, like 6, 8, 10 bottles, how the heck do they manage that, rob a bank? 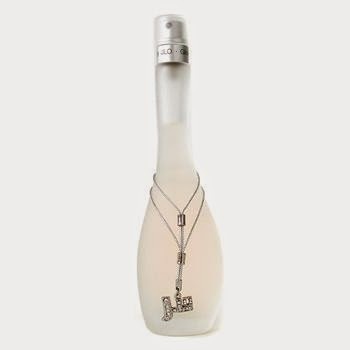 The thing is I find that mine disappear pretty quickly for some strange reason, I don't mean the whole bottle disappear as if by magic, but the actual fluid disappears right before my very eyes. They're not stored in bright sunlight or heat and I don't think it's because Mr C or Tom are having a crafty squirt, (well I suppose you never know) so that only leaves one person, someone who's into similar perfumes to me, do you know who it could be Emily? I sadly have only ever got two or three on the go at any one time. I thought you might like to have a nosey at my current favourites. I've used this for a few years now and I adore it. So fresh yet a real grown up fragrance. I refer to this as my Christmas perfume! Every time I use it evokes special memories of Christmas days gone by as Mr C buys me this every year. 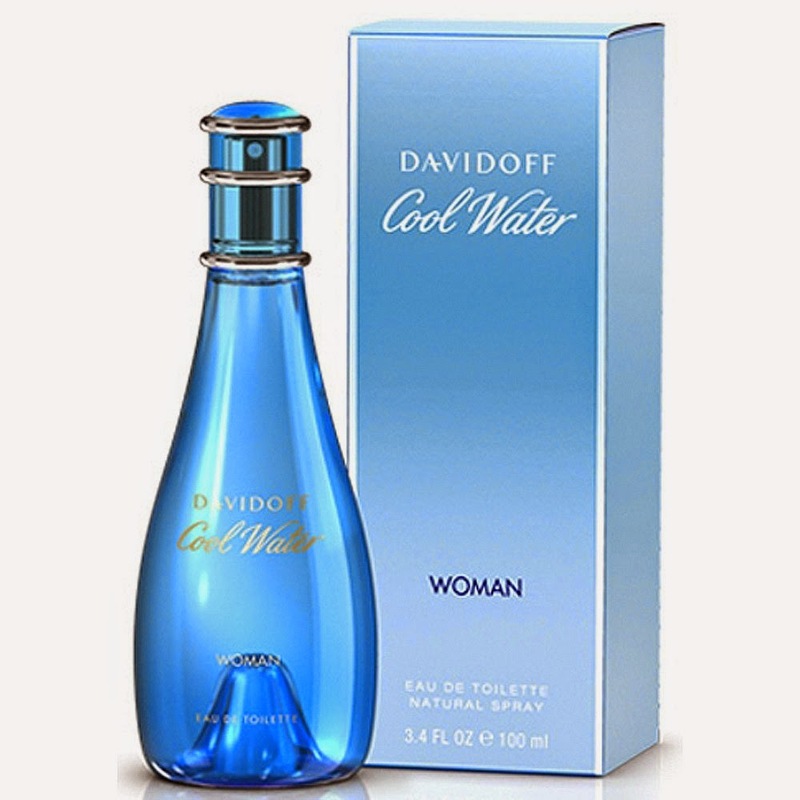 After exchanging gifts I'll shower, dress and spritz this all over. Heavenly. 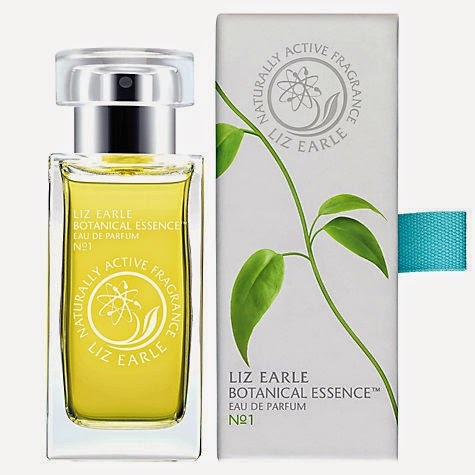 No1 was their signature fragrance and they've since released others, but this will always be my go to Liz Earle parfum. This was a mothers day gift from my wonderful offspring!! Nudge in the right direction from Mr C I feel! As it say's on the tin, eau so deliciously fresh and just bloomin lovely. I tend to be drawn to quite citrus-y, fruity fragrances, light and nothing to heavy. I'm not into those really strong perfumes that give you a headache every time you wear it! Or give someone else one for that matter. During my teenage years I remember Poison by DIOR being the perfume to wear, although I couldn't hack it in the daytime, and even when I had the teeniest tiniest bit on for a jaunt down the pub with my mates I ended up with an awful migraine! Anyone else remember wearing it? Oooh perhaps you still do? I do try not to wear my expensive perfumes for work, although I'll sneak in a squirt on the odd day, I just feel it's a bit of a waste really and prefer to save them for weekends and going out. Another one with citrus notes and a fresh floral blend. Don't know if you've ever used this but it lingers on the skin for, like, everrrrr!! *p.s. I shower every day by the way. I'm not really into celebrity perfumes, they're just not my thing but this one I do wear for work. I think the reason for me originally owning this was because it was a gift, I don't think I would ever have tried it otherwise but I will admit I have repurchased on more than one occasion. And guess what? It has Neroli, orange blossom and pink grapefruit in it! This is great value for money and surprisingly this one also lasts all day, and I mean all day! These are the fragrances I currently own which brings me nice and neatly on to the one I want to own. 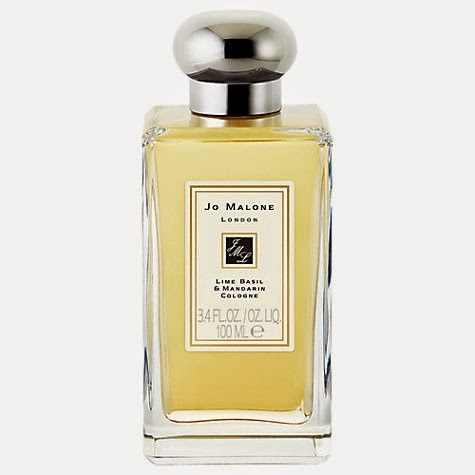 Jo Malone of course. Now I've put on a picture of the Lime Basil and Mandarin cologne which is the one I'm instantly drawn to as I imagine it's real light and fresh and right up my street. Unfortunately I've not had the pleasure of getting my snout anywhere near any of them so I'm sure if I did they'd all be right up my street and each and every one of them on my Santa list! Oh and a candle or two because I've heard they're amazing. Maybe one day I will be lucky enough to have this sitting on my dressing table. I'm off to the airport very soon, eek, so may get myself something new from there. What's your choice of fragrance? Citrus, floral, woody? And do you have different ones for work and play? And the big question is do you own any Jo Malone fragrance, if so you're such a lucky devil and please tell me which one you smell of.